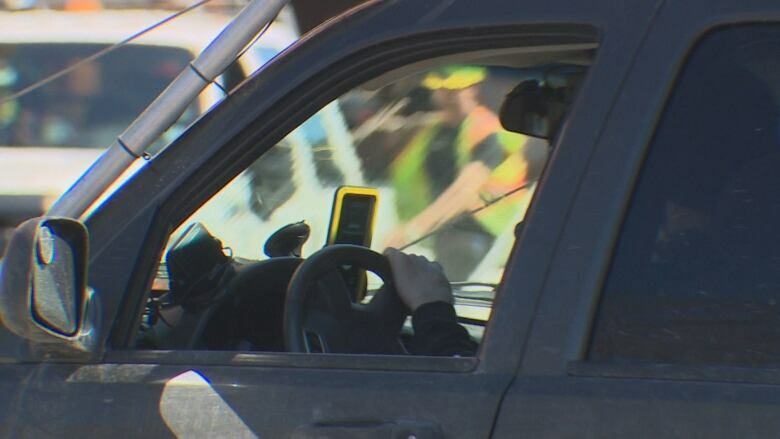 The RCMP nabbed 81 texting drivers in the Halifax area between January and March, which is three times the number of people they caught in the same time frame in 2018. RCMP spokesperson Cpl. Lisa Croteau said the increase is a result of targeted enforcements police did. Those who were caught were handed a $237.50 fine and four points were added to their driving record, but Croteau said the consequences could have been much worse. "Some people have caused collisions," she said. "Just putting your head down for one second could lead you to be involved in an accident. It's an issue." Croteau said RCMP will continue to pull people over until they finally get the message and put their phones down.